Aliso Viejo Real Estate offers unique architectural designs and including a balanced mix of apartments, attached condos, single family homes and executive estates. 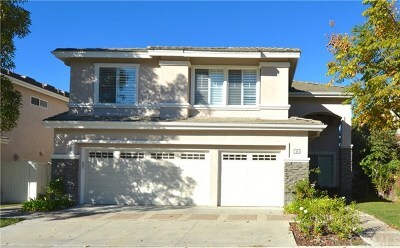 House construction began in Aliso Viejo in 1989, and by 1990, Aliso Viejo CA had a population of about 7,600 residents. Even though builders were constructing homes and condos at a rapid rate, the demand was so great that there were waiting lists and lotteries held for home buyers eager to be a part of Aliso Viejo. By 2000, the population had increased by over 32,000 residents, making it the top city in population growth in Orange County, CA. Currently, Aliso Viejo has an estimated population of 43,000. Aliso Viejo officially incorporated on July 1, 2001 and is the newest city in Orange County. 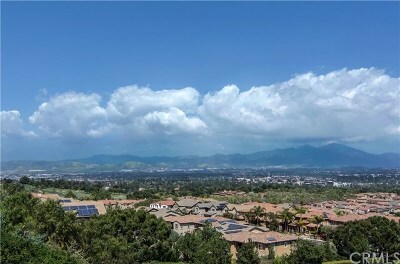 Aliso Viejo was developed to make it possible to live, work and play in the same community and designed to accommodate middle and upper-middle income home buyers. Most of the homes are located within a few miles of the business hub called the Aliso Viejo Town Center which features restaurants, shops and entertainment opportunities. Aliso Viejo California boasts of beautiful canyons, rock formations, oak and sycamore groves, a fresh water wetland area and miles of mountain bike and hiking trails at the 3,3000 acre Aliso - Wood Canyons Regional Park. The public Aliso Viejo Golf Club provides a challenging 27 hole course for the golfing enthusiast. 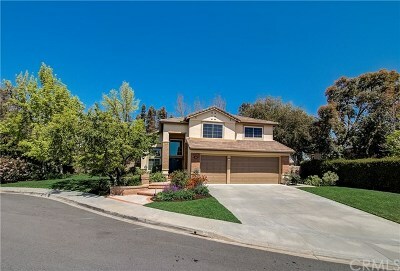 Residential Real Estate in Aliso Viejo California comprises of 41 attached condominium subdivisions totalling 6,720 units, and 54 detached home subdivisions totalling 6,365 houses. Below is a list of all Detached Home subdivisions - Tracts that are located in Aliso Viejo, including the Builders name and the Number of Single Family detached homes in each Tract.